Ms. Yazdchi’s practice focuses on trusts and estates litigation. 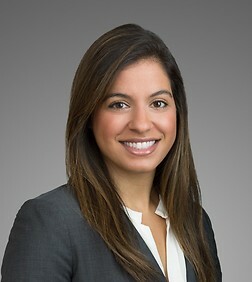 Ms. Yazdchi has experience representing individuals and fiduciaries in will and trust contests, breach of fiduciary duty cases, accounting actions, judicial construction and modification of trusts, financial elder abuse, and contested conservatorship proceedings. Ms. Yazdchi’s experience also includes drafting and implementing revocable trusts, financial and healthcare powers of attorney, more complex trust instruments such as irrevocable intentionally defective grantor trusts (IDGTs), and all aspects of trust and probate administration.